For the second year in a row, Silversea, Seabourn and Crystal remain in the top three positions on the Best Cruise Lines list. 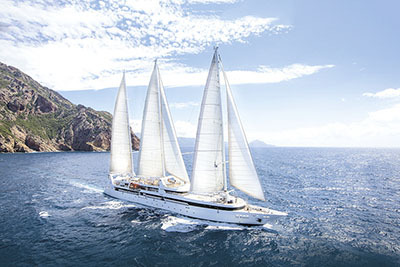 This year sees the first appearance of Ponant, which focuses on luxury expedition vessels, and Belmond River Cruises, which concentrates in France and Myanmar. Crystal Cruises offers worldwide sailings of seven to 108 days on award-winning vessels. Enjoy luxurious space and world-renowned service in destinations across seven continents. Crystal combines innovation and tradition to bring guests the best possible experience, along with world-class cuisine. 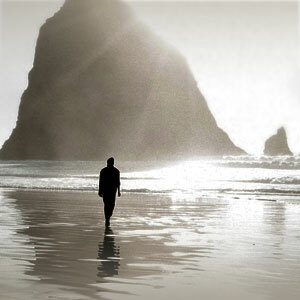 Seabourn is luxurious yet relaxed, elegant yet casual. 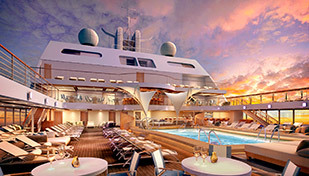 Its intimate 450- to 458-guest ships sail to both marquee ports and hidden gems where larger ships cannot follow. All-inclusive values include complimentary fine wines and spirits, open bars and award-winning cuisine. Enjoy water sports, an in-sea pool and loungers with iPod stations. 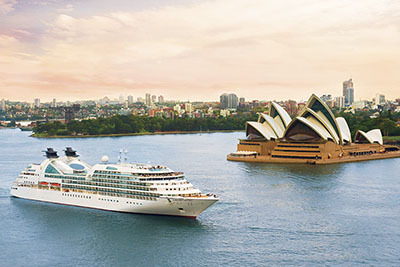 Silversea cruises to the world’s most desirable ports and offer an atmosphere of conviviality and casual elegance. The all-suite accommodations host just 100 to 540 pampered guests. Inspired cuisine, an extensive selection of wines and spirits, butler service in all categories and gratuities are all part of Silversea Cruises’ all-inclusive value. SeaDream yachting is different than big ship cruising: 112 guests are pampered by 95 crew members with award-winning service and cuisine. SeaDream’s fares include oceanview staterooms, all gourmet meals, wine with lunch and dinner, open bar with selected premium brands and more. 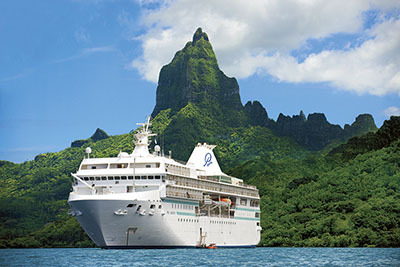 Paul Gauguin had its maiden voyage in 1998 and has been the longest continually operating year-round luxury cruise ship in the South Pacific, sailing the waters of Tahiti, French Polynesia and the South Pacific. The m/s Paul Gauguin offers an extension of the informal, relaxing environment of the islands, coupled with five-star service. 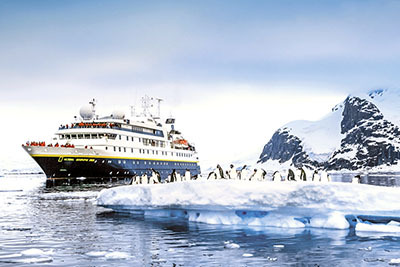 Lindblad Expeditions invented the category of expedition travel and pioneered trips to the most remarkable places, including the Galápagos, the high Arctic, Antarctica and more. Partnering with National Geographic to “inspire travelers to explore and care about the planet,” Lindblad assures an extraordinary travel experience. Uniworld is renowned for its one-of-a-kind ships, stylish décor, thoughtful personal touches, welcoming ambience, superb cuisine and gracious service. 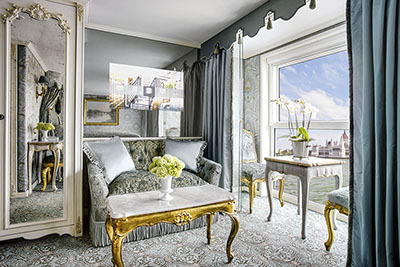 Each ship is uniquely designed and decorated for maximum comfort. The all-inclusive cruises are perfectly planned to create the ultimate, stress-free luxury river cruise experience. Belmond Cruises' luxury barges and ships navigate the waters of Burgundy and Myanmar. 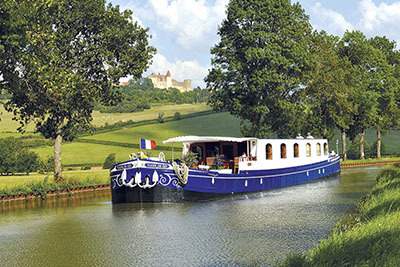 The lavish barges accommodate 4 to 12 guests and the ships up to 82, both in sublime comfort. With a high crew-to-guest ratio, the expert, multilingual staff will pamper you from the moment you arrive. Aqua Expeditions has become a recognized leader in luxury small-ship river cruising. The 16-suite Aria Amazon departs Iquitos, Peru, and brings guests into the Amazon rain forest. 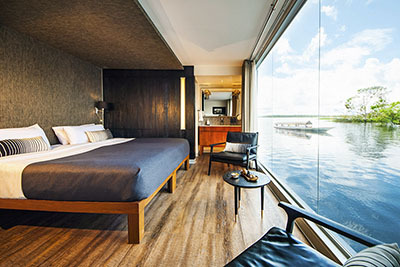 The 20-suite Aqua Mekong takes guests along the historic Mekong River between Siem Reap, Cambodia, and Ho Chi Minh City, Vietnam. 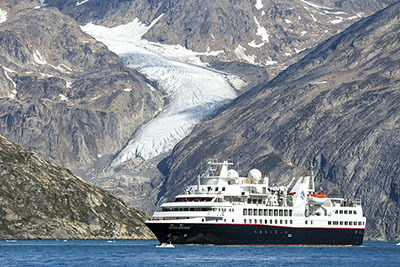 Ponant has been taking travelers on awe-inspiring voyages to some of the Earth’s most fascinating places for 25 years. Its young fleet of luxury expedition vessels explores seven continents using state-of-the-art technology, a fleet of Zodiacs and onboard experts. 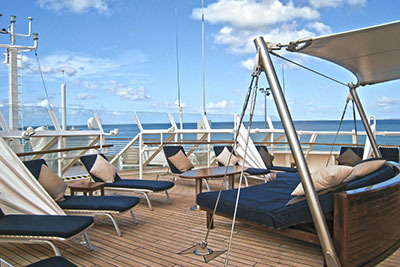 Small groups experience the comfort and elegance for which Ponant is known.